The needless euthanasia of 60,000 healthy, loving animals per week in the United States. 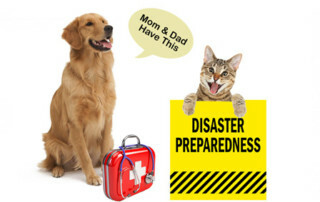 An animal evacuation kit and first aid kit will help you to care for your animals in the event of a disaster. 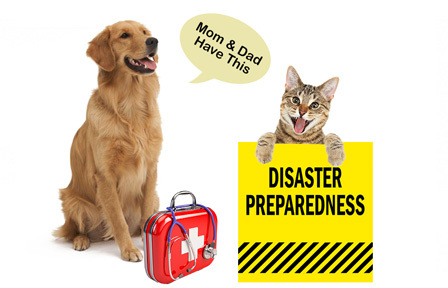 The evacuation kit should be assembled in an easy-to carry and watertight container. 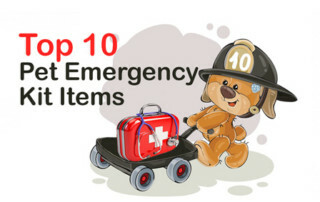 It should be stored in an easily accessible location away from areas with temperature extremes. Replace the food, water, and medications as often as needed to maintain their quality and freshness and according to expiration dates. Keep notes in the kit as to the location of medications that are stored elsewhere due to refrigeration needs. and adoption mobile clinics in every major city in the country. 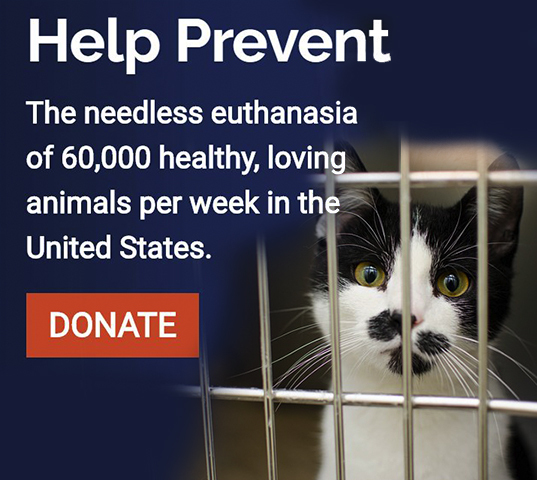 The mission of the Lucy Pet Foundation is to help prevent the needless euthanasia of 60,000 healthy, loving animals per week in the United States. 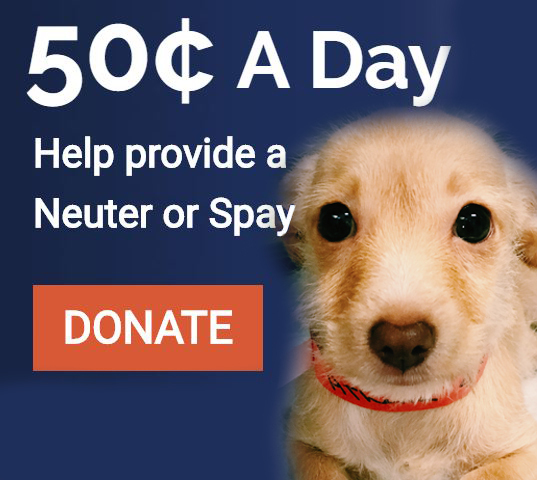 We can accomplish this goal with your help and support of the following initiatives: FREE mobile spay/neuter clinics in underserved communities throughout the country; humane education programs in schools where animal welfare education is lacking; and disaster relief efforts in the aftermath of large-scale natural tragedies. 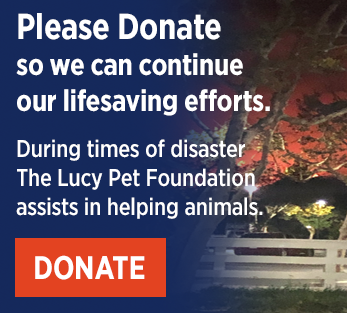 As a 501(c)(3) non-profit organization, we are proud that more than 95% of donations to The Lucy Pet Foundation directly fund our lifesaving work on behalf of animals in need. Our clinic Veterinarians are State licensed with years of surgical experience and have performed thousands of surgical procedures. 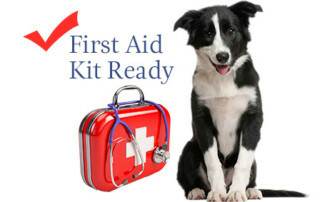 The care of your pet is of most importance to us. Meet the team and learn more about us. When you donate to the Lucy Pet Foundation, you’re giving life-changing support to end pet homelessness and animal suffering. Without the support of compassionate community members like you, we could never help so many animals. 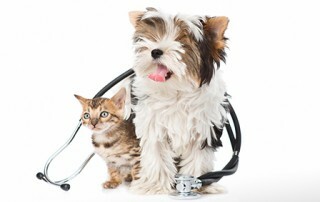 If you would like to register your cat or dog for surgery at one of our clinics call 855 499 5829. If you do not get connected please leave a message with your phone number and the best time to reach you. What a Phenomenal Team of Experts! Both my dogs were neutered yesterday and given their rabies shots and I want to thank you guys so much for making it so easy for us. My dogs are doing very well and the entire process was not stressful for me. Friendly staff and hard workers. Thank you all so much from OREO AND TUFFY. They even called me today to follow up on my doggies. To see how they were. That was so nice of them. Thank you all. I could not be happier with the service that Lucy Pet Foundation provided and the care and love they show towards all animals. They treated my wee baby Ella with so much love and attention. I would definitely recommend their services to anyone. 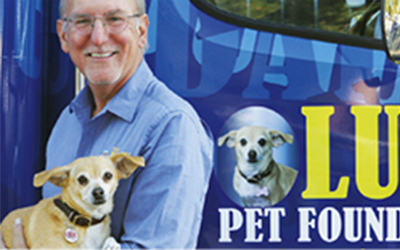 Lucy Pet Foundation by far is one of THE BEST animal service companies! Staff is very friendly and helpful. I have fixed several Domesticated and Feral Cats at No cost. 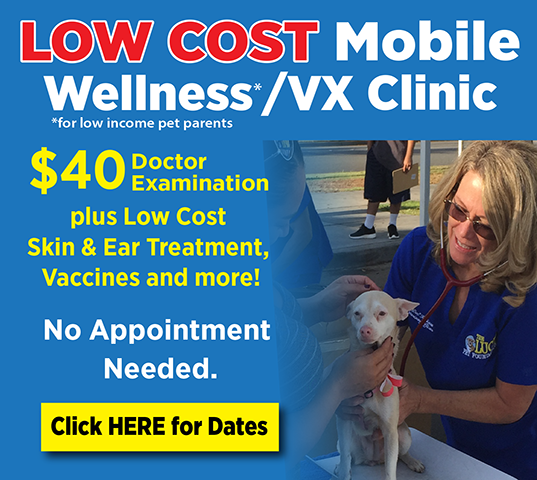 Vaccines and services are reasonably priced. There are plenty of available events everywhere. 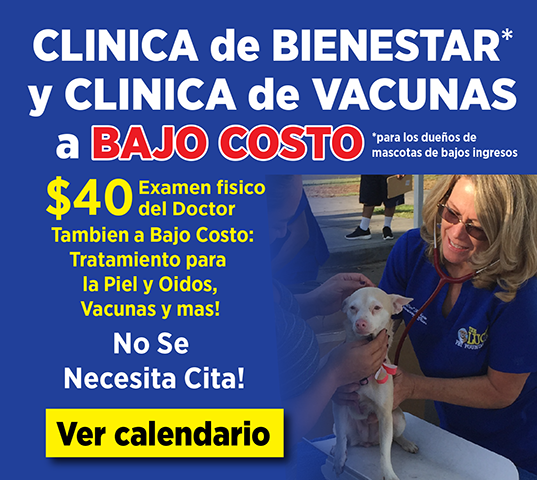 Lots of opportunities for everyone to Vaccinate and fix their pets. I will forever be coming to Lucy Pet Foundation for everything! Thanks so much for all the help! This just awesome place! Friendly staff my dog came out like nothing had happened! And I was so worried about it because he is 7 years old! But they were great!